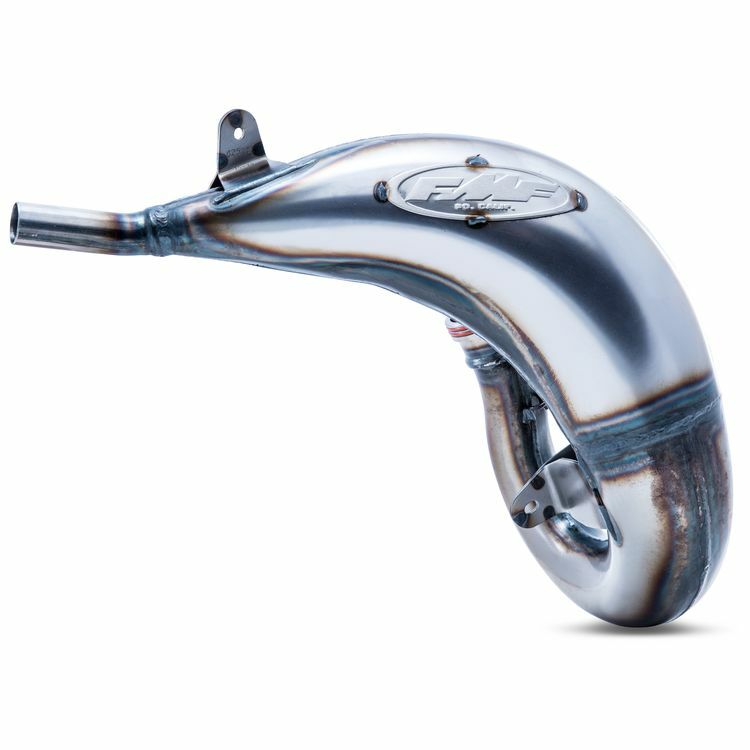 The Rev pipe is designed for the rider that keeps it wide open. This pipe takes a little from the bottom and puts it up on top to keep it screaming. Recommended for higher skilled riders, as the power can be a little pipey. For outdoor high-speed tracks, this works awesome.